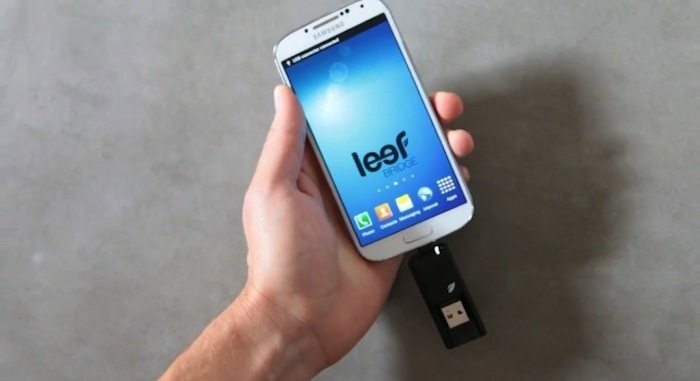 The first of its kind, Leef Bridge was designed to span the gap between people and devices like no other USB. 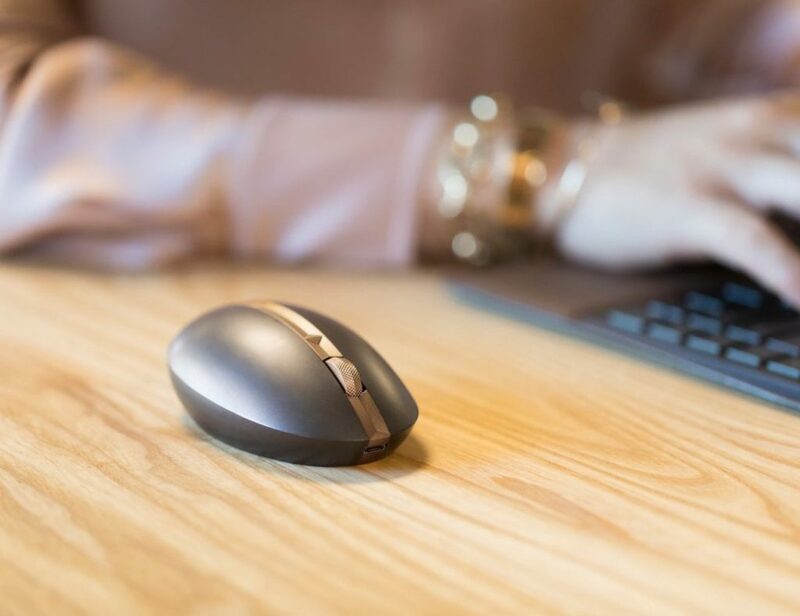 It has both a micro USB and full-size USB that share the same memory and allow you to copy, move, and share files between mobile devices, tablets, and PC/MAC. 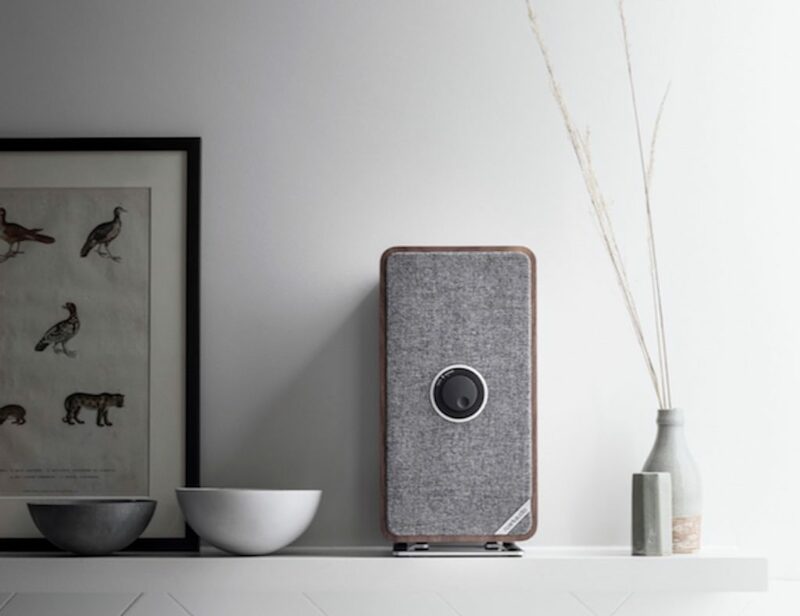 There’s no network, wi-fi, or batteries required for Leef Bridge, which means you can enjoy direct playback of movies and music no matter where you find yourself. For optimal use with Android devices, Leef has teamed up with Astro File Manager, one of the top file management apps on Google Play.